Hello. After days trying to solve this, I decided to ask for help from you guys. 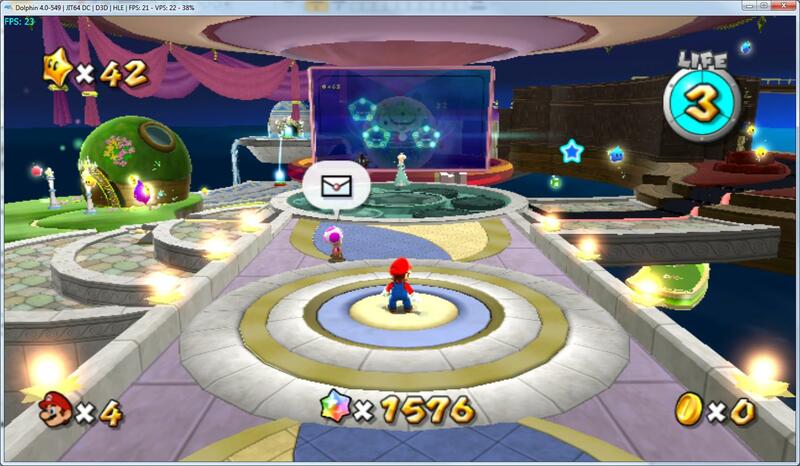 I was trying to play Super Mario Galaxy, but I can't get decent speed, it keeps around 30 fps at busy places. I've updated my graphics card drivers. I've tried enabling/disabling overclock. trying everything, this monday, it suddenly worked at 60fps every time. but this time it was working. Then I tried changing settings and versions, and it was still at 60fps. Access from CPU" disabled, LLE sound, "VBeam Speed Hack" on and off. 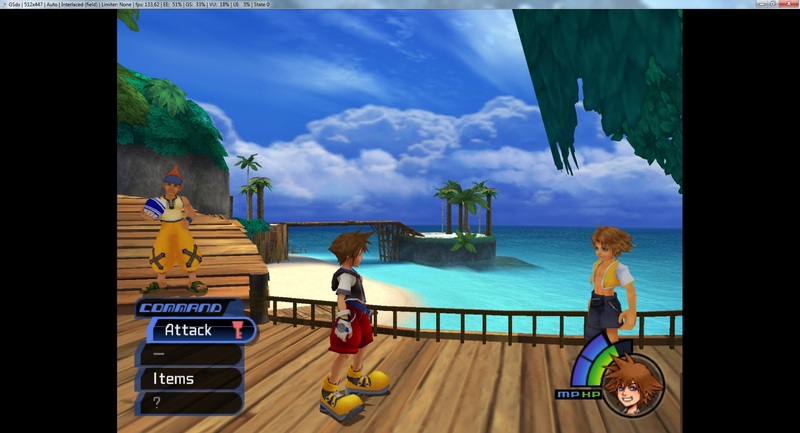 Even after messing with all those settings, different revisions, restarting the emulator many times, it still run at 60fps. I was happy I could finally play it, but worried because I couldn't find what actually fixed it. But then, yesterday I had to restart my machine, and it got back to be slow! Windows 7 on a empty HDD, and to my surprise, it was STILL slow. 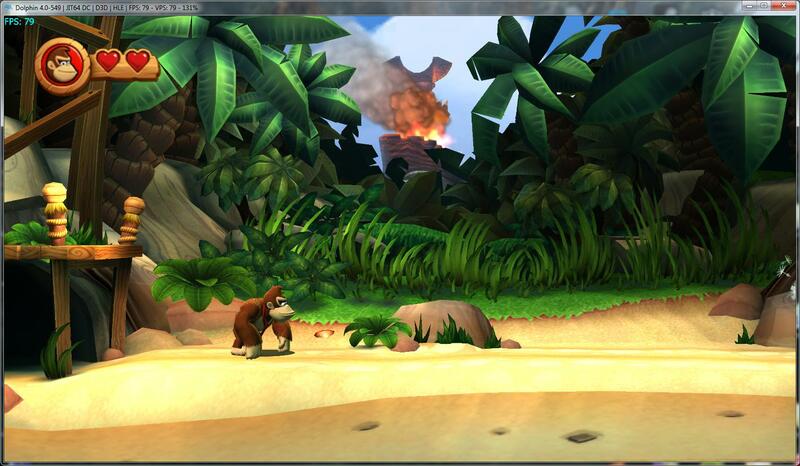 I've checked with nVidia Inspector that the GPU is indeed at high clocks when playing, and about 80% use load. The CPU is also under heavy load, when playing. two days, with no performance issues. Does anyone here have any suggestion? Any idea? Thank you very much for reading all this. 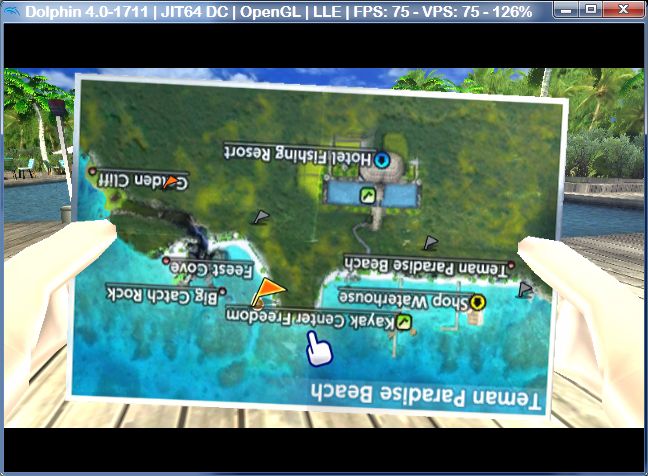 –Use OpenGL and check "Vertex Streaming Hack" in Graphics > Hacks. It's a free speedup. –Make Dolphin.exe a profile in the Nvidia drivers and change the "Power Management Mode" to "Prefer Maximum Performance". 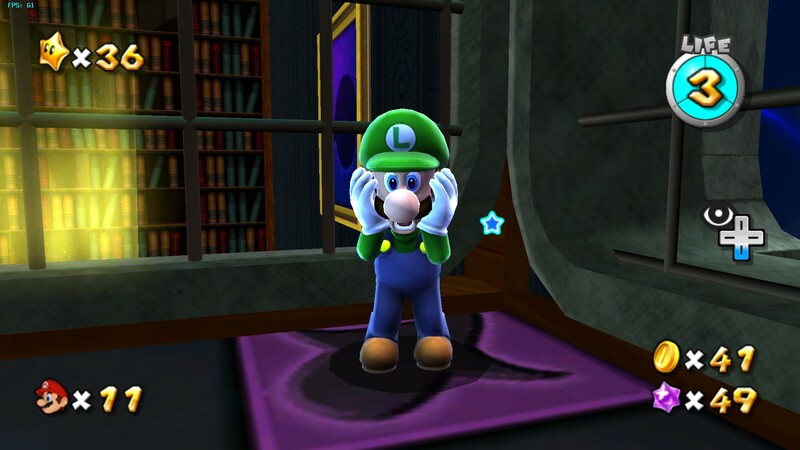 –It's best to run this game with DSP LLE to fix the numerous audio issues (plus hangs when you get a Grand Star), but that increases the CPU requirements. Should be fine, though, since the bottleneck is often CPU-GPU communication/drivers and not just pure CPU power at this level of CPU performance. –If all else fails, overclock more. Yes, despite my previous statement there's still benefit to adding extra CPU power. There seems to be an issue in the D3D plugin that a certain effect just can't be run at full speed, where as on OpenGL it acts just fine. There are games where the opposite is true. issue (vsync is disabled as well). 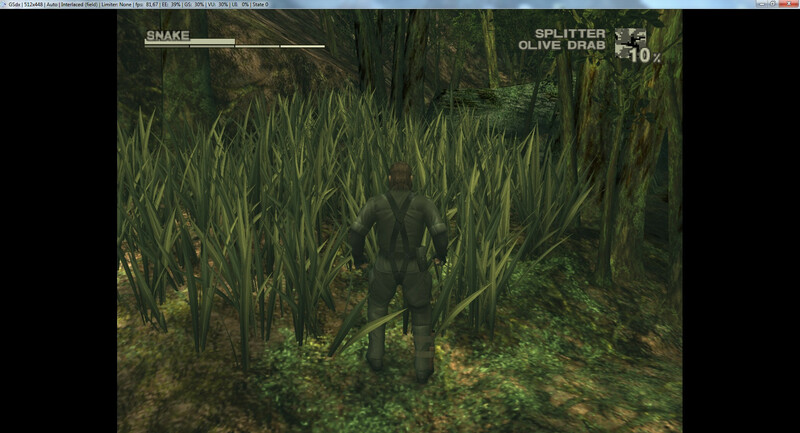 I'm using OpenGL with "Vertex Streaming Hack" too. 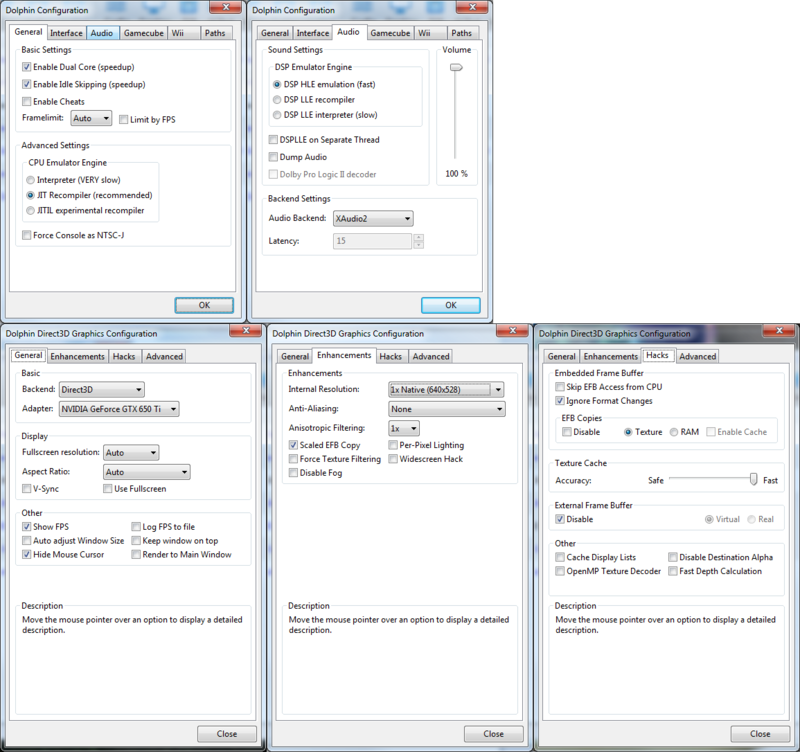 I've added Dolphin.exe ant set "Power Management Mode" to "Prefer Maximum Performance" too. I've got to 4.7GHz, still doesn't help. 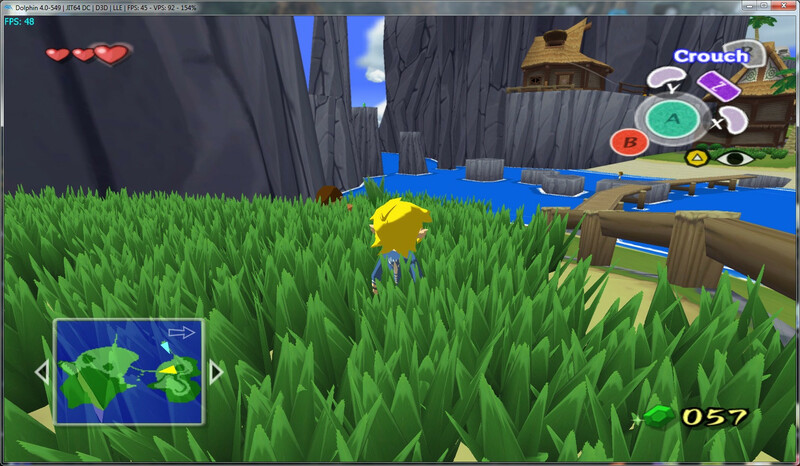 As I've said, two days ago I got to 60fps full time (OpenGL and D3D), with LLE, at 4.3GHz. (12-26-2013, 04:12 PM)JMC47 Wrote: There seems to be an issue in the D3D plugin that a certain effect just can't be run at full speed, where as on OpenGL it acts just fine. There are games where the opposite is true. 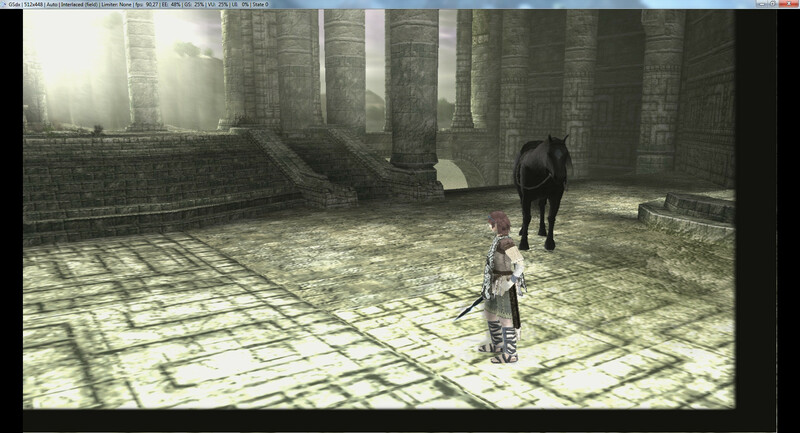 I've tried D3D and OpenGL, they get about 30fps here. 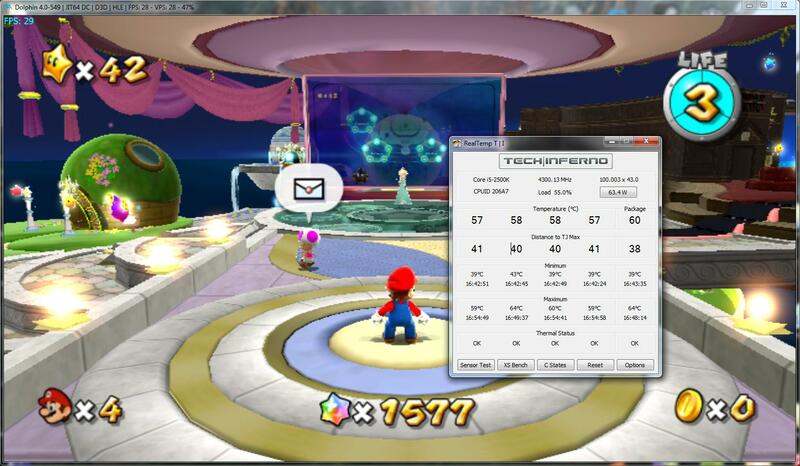 Also, two days ago, no idea why, they both got to 60fps easily. I had a similar problem with my overclocking, when i disabled cpu eist function in the bios it worked properly all the time. Or try resetting to defaults in bios, if you have always proper performance is due to your overclocking settings. (12-26-2013, 08:36 PM)Link_to_the_past Wrote: I had a similar problem with my overclocking, when i disabled cpu eist function in the bios it worked properly all the time. Or try resetting to defaults in bios, if you have always proper performance is due to your overclocking settings. I've reset the bios to default already, to no avail. I don't know if cpu EIST is enabled or disabled though, so I'll check this right away, thanks! EDIT: Ok, I disabled cpu EIST(SpeedStep), didn't work too. With that disabled, my cpu clock stays always at 4.5ghz, but the game's still slow. I've also tried enabling/disabling all C states and "turbo boost". Is your performance issue restricted to dolphin, whether you use old or new versions of the program? What about pcsx2 and pc games, is the performance what you would expect? What temps do you have while gaming? Sounds more like hardware issue to be frank. (12-27-2013, 03:15 AM)Link_to_the_past Wrote: Is your performance issue restricted to dolphin, whether you use old or new versions of the program? What about pcsx2 and pc games, is the performance what you would expect? What temps do you have while gaming? Sounds more like hardware issue to be frank. 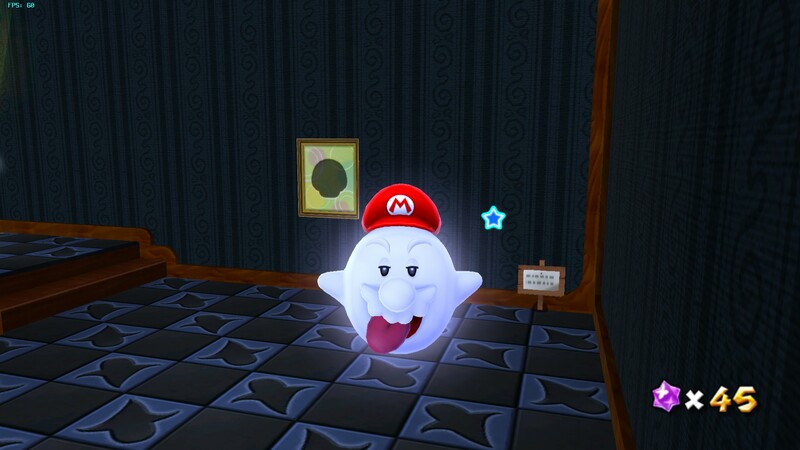 Yes, I have performance issues with old and new versions of the emulator. 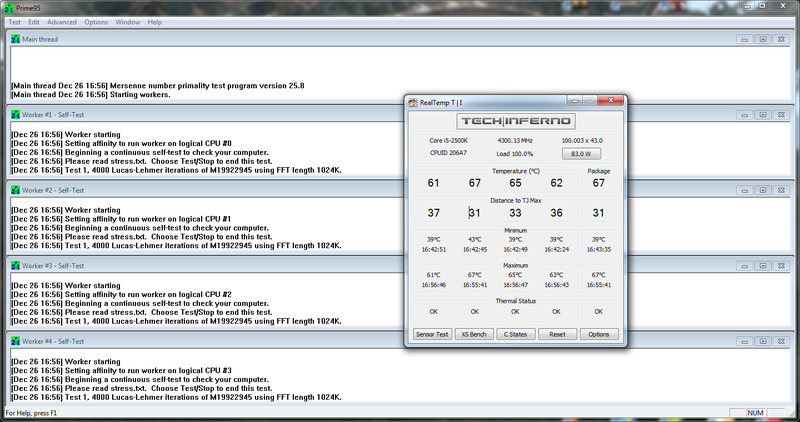 Temps aren't a issue, as I'm using a Cooler Master Hyper 212 EVO. There aren't many CPU intensive games nowadays, as they're mostly GPU intensive (more so than CPU intensive, at least). I've finished GTA IV recently, though, and I remember it is regarded as really CPU intensive. There wasn't performance issues with it. If yet this is really a hardware issue, how can I confirm that? Thanks again.